Welcome to the Members’ Area. 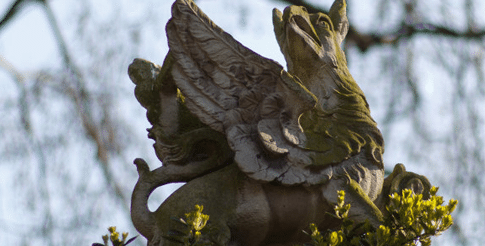 This section of our website is dedicated to information for members of Gray’s Inn. 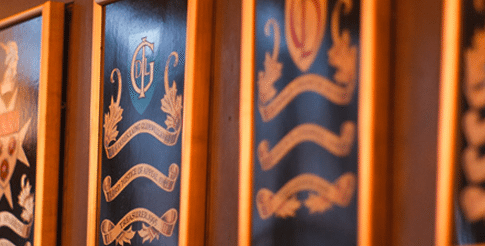 Here you can find out Hall lunch menus and opening times dates, the latest offers and events being held in the Bridge bar, as well as the special room hire rates offered to our members. 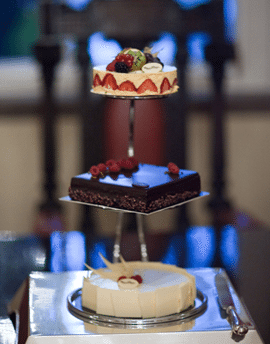 We’ve also linked to the Inn’s main website so that you can keep track of upcoming events, which you may like to attend. 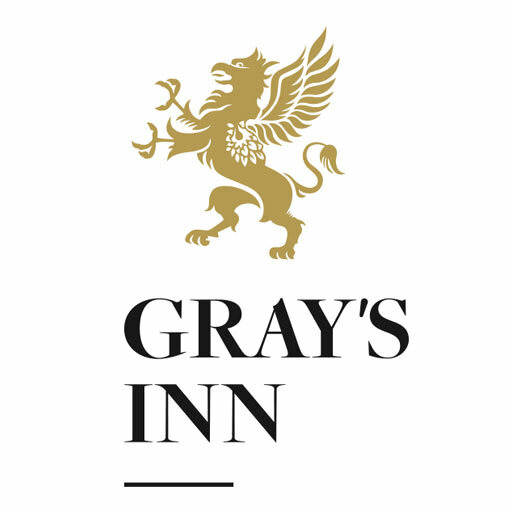 The Bridge Bar is a light and airy space, open to members, residents and tenants of the Inn, as well as clients hiring a function room at Gray’s Inn. 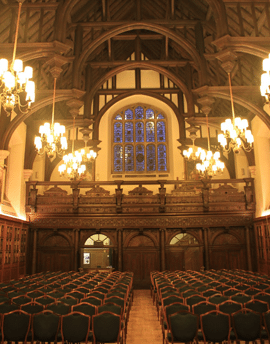 Members of Gray’s Inn are entitled to a discount on the room hire for their events. For more information about our special room hire rates for members’ events then please get in touch using the button on the left, or call 020 7458 7960 to speak to our Events Team. Members are entitled to a discount on our full room rates.